Teen Patti (Hindi: तीन पत्ती) also known as Teen Patti Square and Maharana Pratap Chowk is located in the centre of the main city in Jabalpur, Madhya Pradesh. The Teen Patti was named after one of the historical identity of the Chowk where a statue of lady bathing within the shade of three leafs and thus it was named “teen patti” in Hindi where “teen” means the “three” and “patti” leaf. Unfortunately, recently the management and the Govt. 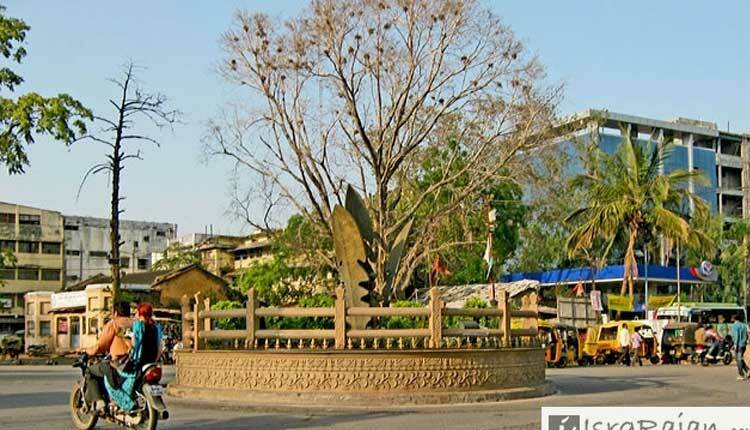 of Jabalpur has removed the historical identity and the statue from the Teen Patti Chowk. As per report the statue was removed since it was located in the mid of the traffic and was causing problem in smooth transition of the traffic. Though it was not a right decision by the Govt. 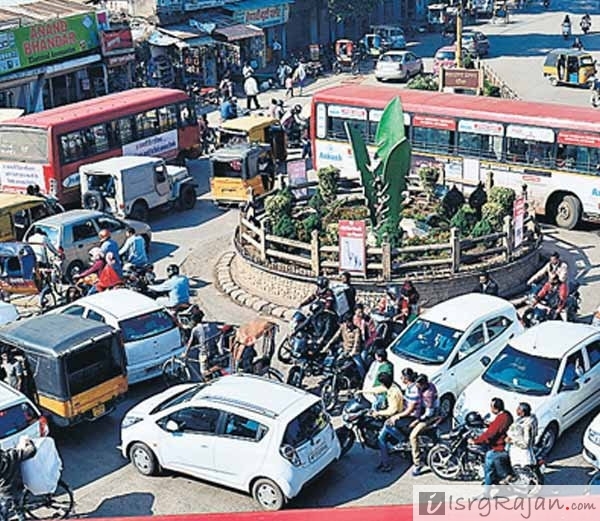 of Jabalpur as one cannot take the decision themselves until and unless the locale and people agree to do so. With the removable of the Teen Patti from the actual site the government has also removed the identity of the Jabalpur. It may be very shocking for many people and locales to find it vanished from the Maharana Pratap Chowk. This also show that the govt. of Jabalpur have no value of historical monuments and identities of the Jabalpur. Today, they have removed the Teen Patti, one day they may remove the Madan Mahal Qila from the Jabalpur. Thanks for reading your comments will be appreciated in the comment box below.